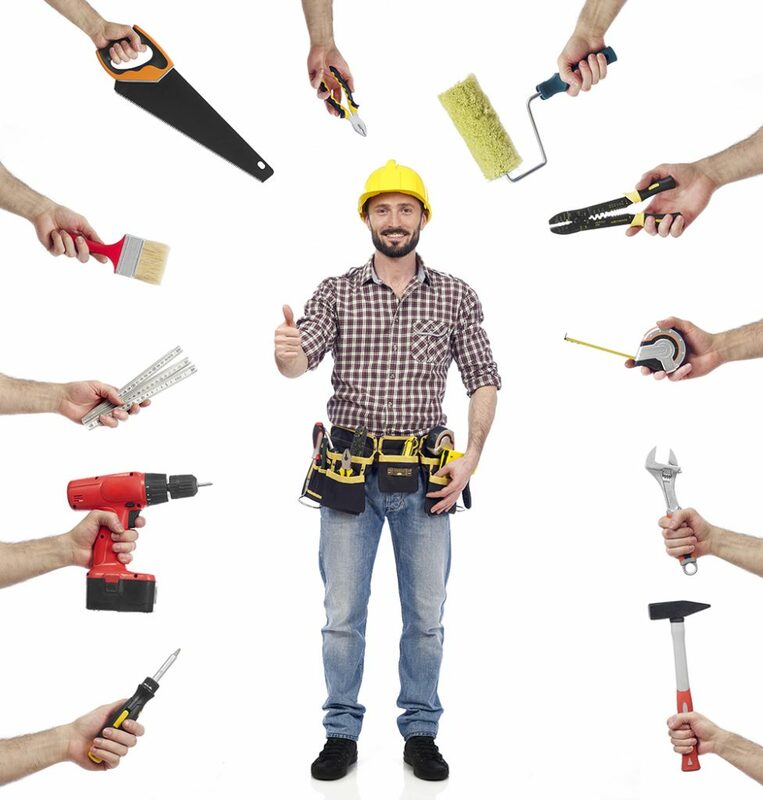 We have several in house handymen on staff and we also work with some of the finest Sub Contractors in south Florida. All our employees and subs have previous experience with our company and they are reliable and reasonable. Our office will arrange and oversee the work being performed, and will act as a liaison to ensure a smooth process.